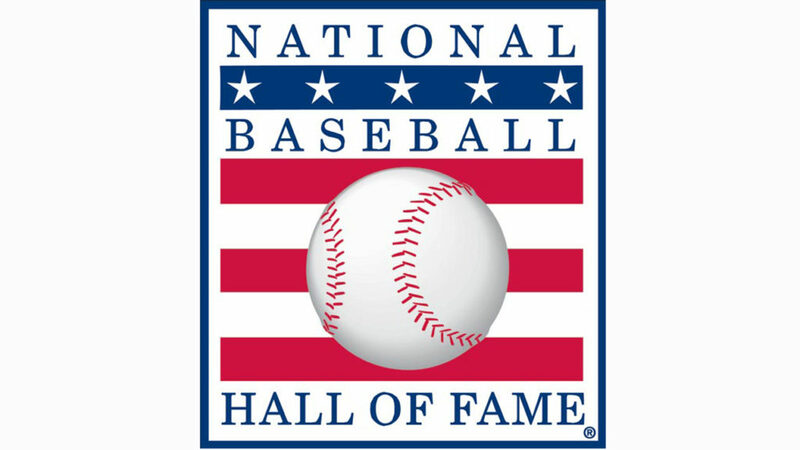 The National Baseball Hall of Fame ballots were released on Monday (Nov 21). 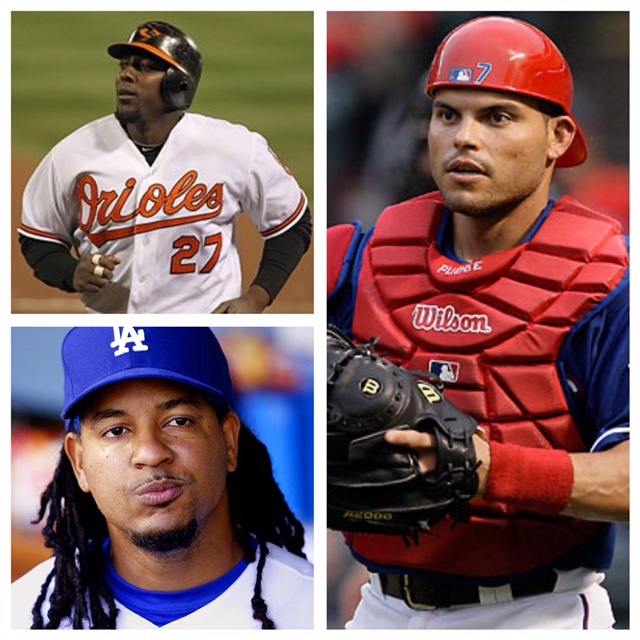 Outfielders Vladimir Guerrero and Manny Ramirez and catcher Ivan Rodriguez are among the newcomers up for induction. But Ramirez might find it difficult to get in … due to his doping past. Ramirez, who batted .312 with 555 homers and 1,831 RBIs in a 19-year career spent mainly with Cleveland and Boston, failed tests for performance-enhancing drugs twice – with the Dodgers in 2009 and the Rays in ’11, his last major league season. Doping suspicions have kept out 7x most valuable player Barry Bonds and 7x Cy Young winner Roger Clemens. 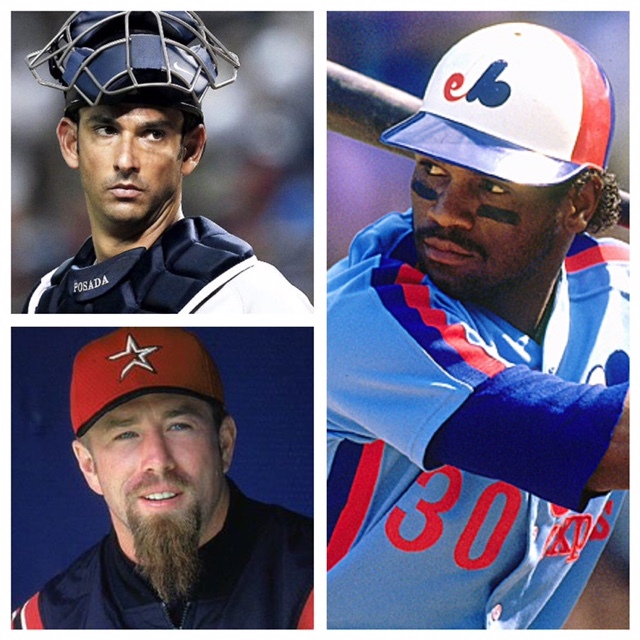 Catcher Jorge Posada is on the ballot; as is first baseman Jeff Bagwell, outfielder Tim Raines and closer Trevor Hoffman. Election requires at least 75 percent of the vote by eligible BBWAA members. The Class of 2017 will be announced on Jan. 18 with the induction ceremony to be held on July 30 in Cooperstown, New York.